La festa del CIOCCOLATO ARTIGIANALE | Just Visit Siena ! La festa del Cioccolato Artigianale ! Last weekend on Piazza del Campo was dedicated . . . like every year . . . chocolate! 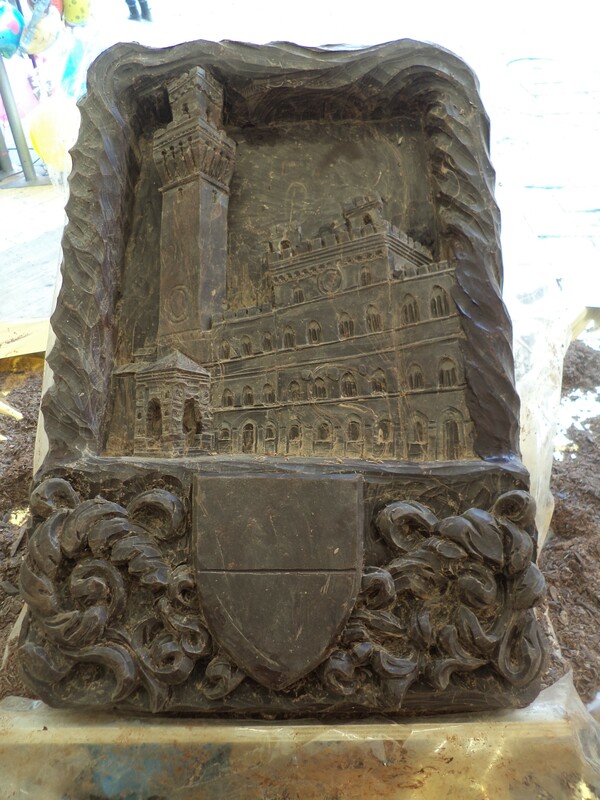 We had four days of events dedicated to chocolate, which have gathered thousands of Siena and tourists. 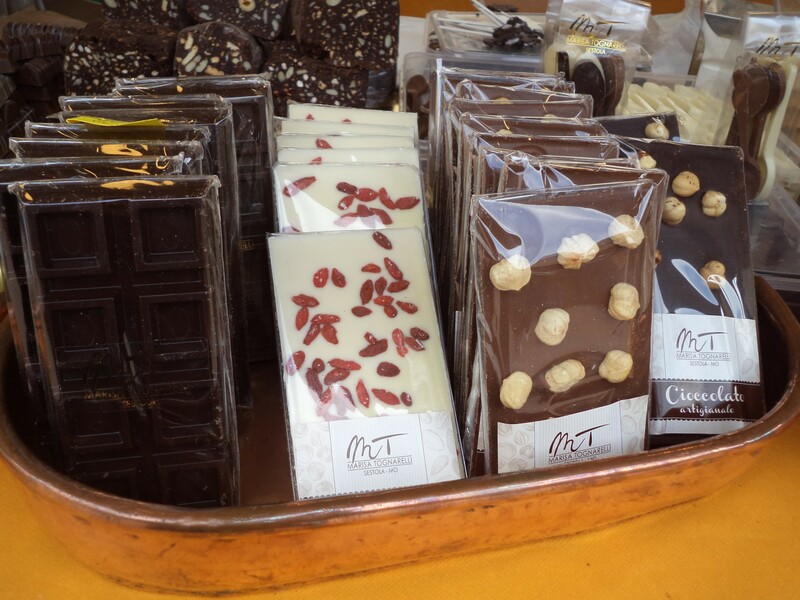 The feast of artisan chocolate was sponsored by the City of Siena and organized by ChocoMoments and Acai. During four days took place a lot of interesting events. Such a like: tango show (itinerant edited by Tango Oblivion which started from Piazza Chigi, made a stop in via Pantaneto before reaching Piazza del Campo); Urban Choco Running (150 participants in the urban race sponsored by The Marathon Sports and engaged in a 5 km route in the historic center, arriving in the square where they received a prize bars of dark chocolate); The International Chef Academy of Tuscany (cooking show); workshop “Conoscere il cioccolato” e da “Cioccolato &…”(made in collaboration with Enoteca Italiana , the space devoted to wine tastings, brandy and chocolate). What is more during la festa was also provided the special opening of The Secret rooms of Palazzo Pubblico. 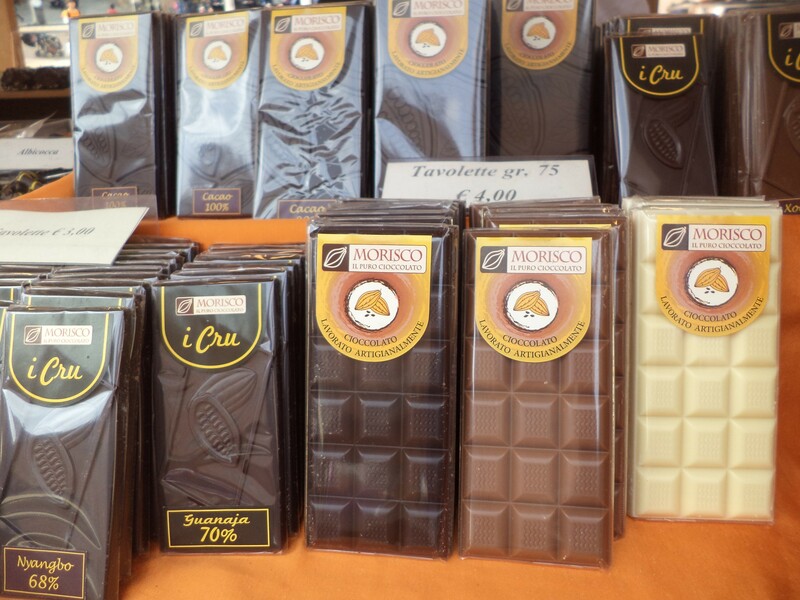 However no doubt that the most chocolate’s place in Siena during last weekend was Piazza del Campo. Just here in the air was the best smell ever . . . chocolate. 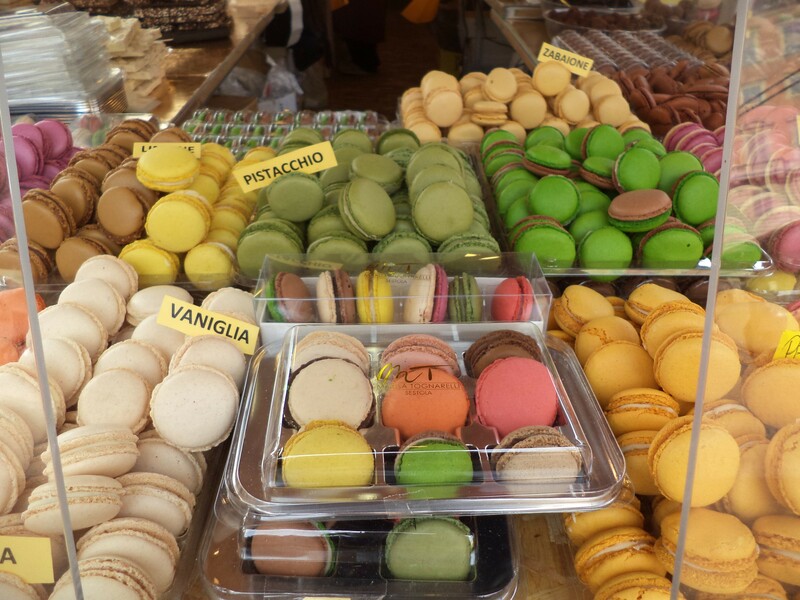 Like previous years you could be lost in lots of stalls full of chocolate products. And it was impossible to deny yourself a bit of haven’s taste. And trust me the choice was very big. Unfortunately products weren’t very cheap. But once for a while why not! Now I wish to come back . . . there and I think not only I ! Fortunately chocolate is a treasure that you can always find in my house, for us definitely necessary to survive! So let’s make chocolate day also today! buon appetito!